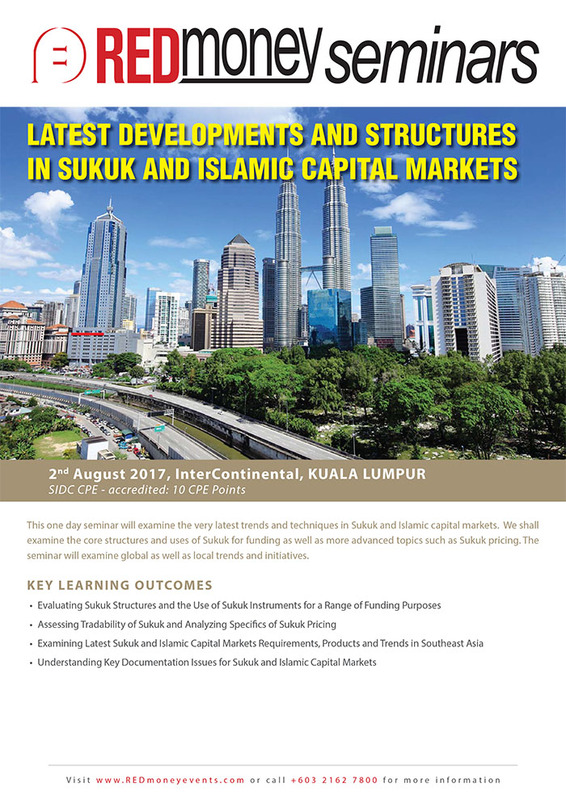 This one day seminar will examine the very latest trends and techniques in Sukuk and Islamic capital markets. We shall examine the core structures and uses of Sukuk for funding as well as more advanced topics such as Sukuk pricing. The seminar will examine global as well as local trends and initiatives. Which assets should underlie Sukuk? What implications does the choice of assets have for balance sheet de-recognition? Which Sukuk are tradable and what are the Shariah principles which determine tradability? Why are Sukuk markets so thin and what can be done to deepen them? How can Sukuk be priced to better reflect their actual risks?